This is my portfolio work. 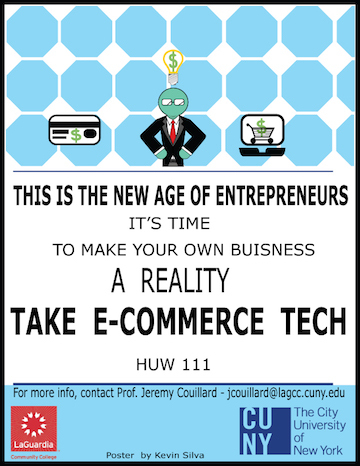 I made this flyer for my college ecommerce class. Alot of this work has been made in illustrator and photoshop. This is another one of my projects. 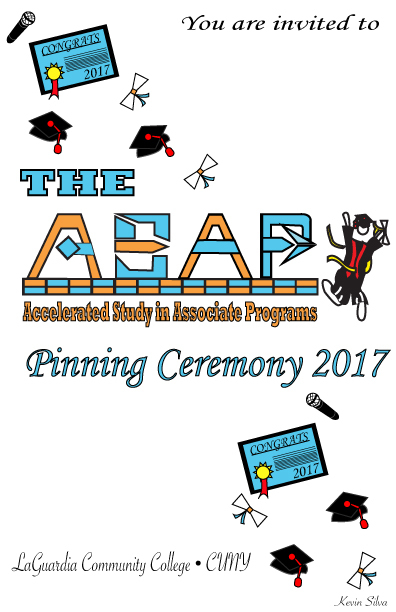 I was working on a project for ASAP or Accelerated Study in Associate Program. What really motivated me to do this project was that I was actually graduating during the time of this Flyer. I tried my best but this project definitely helped me open my eyes to the possibilities of becoming a graphic designer. This design was made during my computer art class. 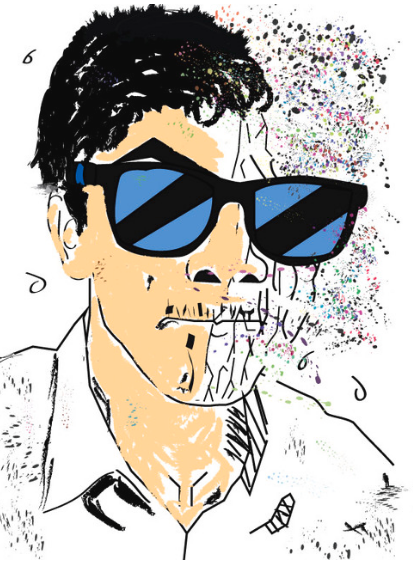 What I really love about this artwork is my dissolving face and the colors are so bright and in your face. This is a banner that I created a while back. I find it very intresting because those who are taking my major are really involved in technology. This setup is actually common in our current era. 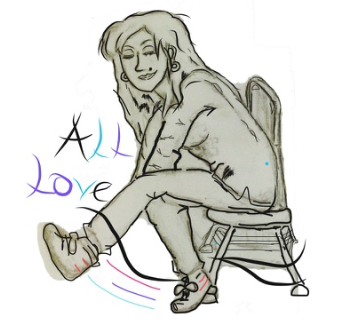 This image was made during my highschool years. It was the first time I used photoshop on one of my drawings and it reminds me of a time where less stress was involved. My first project for ASAP. 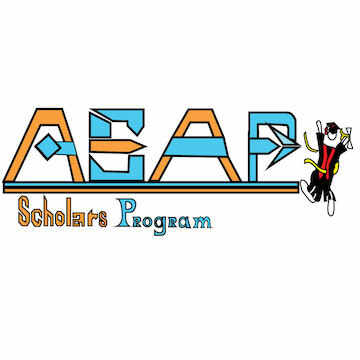 The ASAP scholars program. It was an honor to work for a service that really helped me out during college. Now I can say I helped participate. It was my first attempt and mistakes are bound to happen but now I see them and can improve on them.